Wouldn't it be great if you could wake up every morning with an unending reserve of energy? 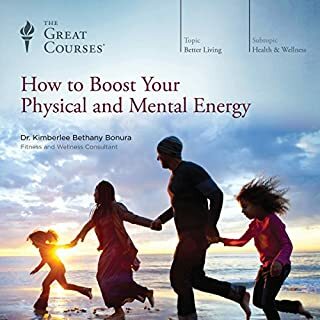 Get a step-by-step guide and toolkit that will spark your life with a jolt of vitality. It's not just a list of "superfoods" or trendy exercises; the course takes a rigorous scientific approach to human vitality. Energy is a limited resource; learn to allocate yours in the best way possible to make the most of each day. 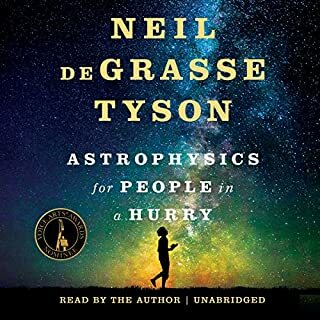 This is a short course on the Universe by Neil de Grasse Tyson which I enjoyed but in some ways it wasn't as good as his television show on the same subjects. Listening isn't as fun as seeing and hearing! 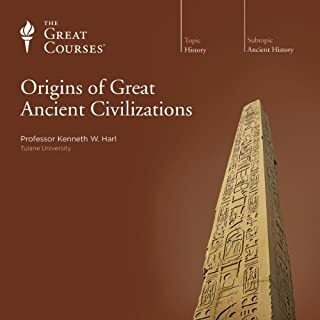 This class talks about some things that were mysteries but can be explained now with our current knowledge. Examples are the course of Mercury and the mysteries "ether" that scientists believed the Universe was made of. This class gives you examples of weird things that are ongoing within the Universe. The fact that in 1897 electrons were "discovered" but no one has still ever seen one. We learn about particle physics and thermonuclear fusion. 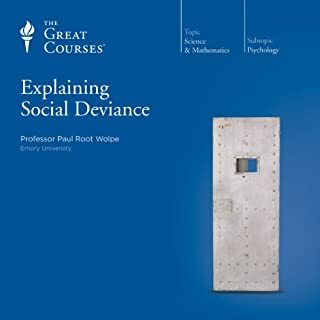 This course was one of the best to me. Professor Tyson talks about how life began, and why aren't there different ways life evolved on the earth. Would it be possible life evolved on Mars and then came to Earth? He also talks about how arrogant humans are in searching for intelligent life in the Universe. I never took Physics in High School so a lot of this was all new to me. He talks about string theory and what will happen if you go through a black hole! This one focuses on dark matter and dark energy. Strange stuff! 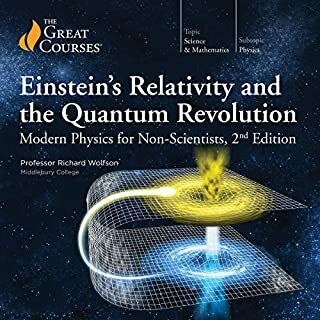 This class tells of quantum foam, the multiverse, antimatter, and tachyons. He also talks about the possibilities of how the earth and Universe will end. Is there anything else out there? 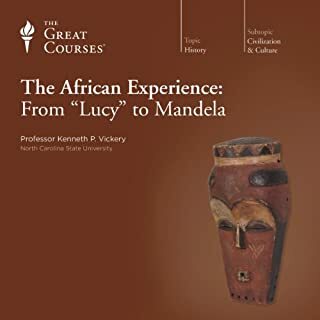 This was enjoyable, not as in depth as I would have liked, but it's a great course for piquing your interest in further studies. In contrast to the expansive delivery style he used in Cosmos, Dr. Tyson's easy-going lectures seem much more intimate, as if he's talking directly to you. It was a joy to listen to him on my long commutes. The six lectures ended far too soon. Professor Neil deGrasse Tyson is known to stand out because of his staying in touch with the world around him, and knows how to break down and explain sophisticated models and theories to the layman. 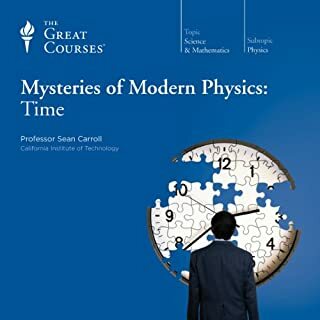 In this course, he explains the greatest mysteries of modern science. Definitely worth listening to, probably more than once. 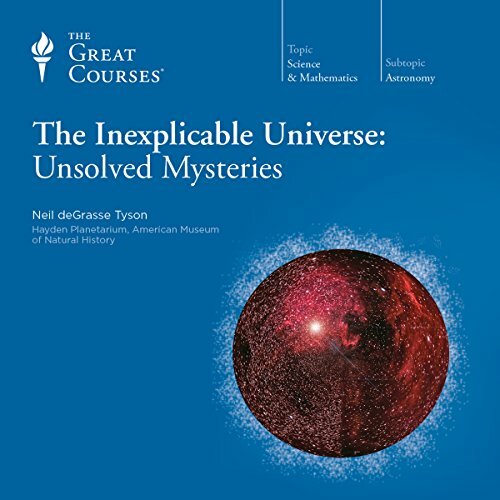 What did you love best about The Inexplicable Universe: Unsolved Mysteries? A top notch expert explains the details of these mysteries in the most engaging fashion. He keeps your interest up and you wish he had another 3 hours to tell more of the mysteries. The prof. He explains very intricate details in a way that is easy to understand. I'd like to hear mote. What about Professor Neil deGrasse Tyson’s performance did you like? He was clear, detailed and spoke at a level that I could understand and found very interesting. Yes. Hard to put down. 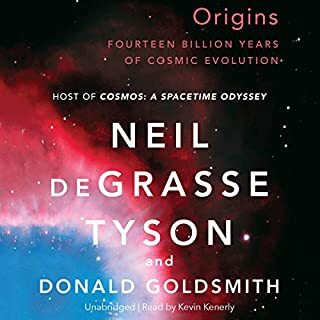 I was exceited to listen to courses taught by Neil deGrasse Tyson as he is one of my favorite lectures however I was disappointed by this audiobook as it does not cover any new material. 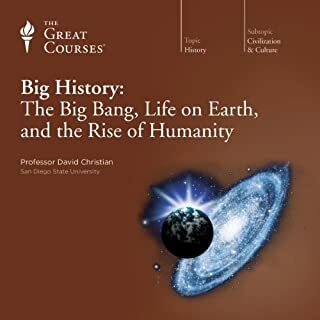 I would not recommend this series to those who have listened to other lectures from Neil deGrasse Tyson or who have studied in this area. However, it is a great short series for those new to the subject. 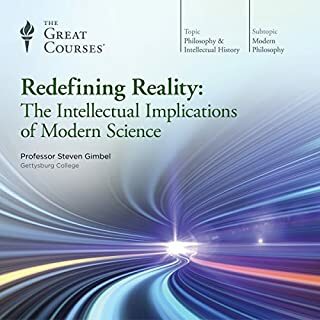 I love to learn, and this set of lectures contains a lot of valuable, thought provoking material. Have you listened to any of Professor Neil deGrasse Tyson’s other performances before? How does this one compare? No, I have not. Although I have watched Cosmos: A Spacetime Odyssey. Just as good. Not sure it really applies. Although there is a video version of this already on Netflix. I liked this book. 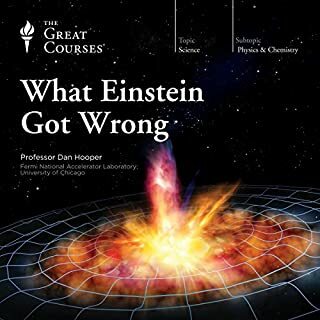 The author does a good job getting the listener to appreciate many aspects of science - lots of wow-factor stuff. It touches upon a lot of areas - some I wanted to know more about, some he stayed on a little too long, but that is bound to happen given the wide range of backgrounds in his audience. My one disappointment is that I still do not quite grasp quantum mechanics as much as I had hoped. The nature of the universe, intelligent life in the universe, time-space relationships, quantum mechanics - there are all touched upon, and more. The author is friendly and entertaining. It was a good listen. Mysteries of the universe, solved and unsolved. . . hmm. Neil deGrasse Tyson is such an enthusiastic lecturer, I can imagine he could make just about any topic fascinating. 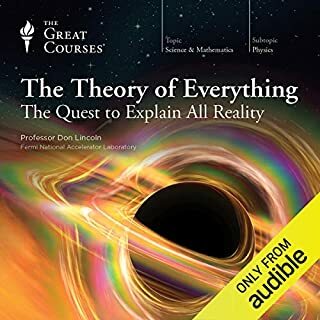 He talks about some of the greatest mysteries of our universe, a few that have been already solved and others that we are currently struggling with and may never in our lifetimes find the answers to. He talks about mysteries that keep him up at night and some that defy current imagination. He talks about the existence of mysteries that we don't even have the intelligence or current knowledge to wonder about. Should we even worry or fret or care about mysteries we cannot solve or even imagine? What was it like when the universe was formed? How about when it will eventually die? Are there parallel universes? What in the heck is dark matter or dark energy? Why should we even care? 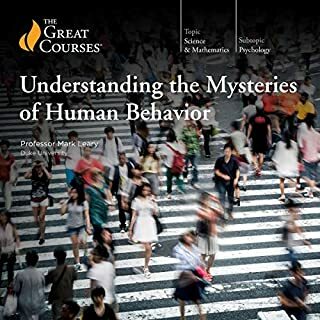 If any of these questions interest you, I suggest you get this selection from The Great Courses. It is guaranteed to feel too short for you, no matter what your knowledge base or curiosity index is. It is guaranteed to be fascinating, anyway. 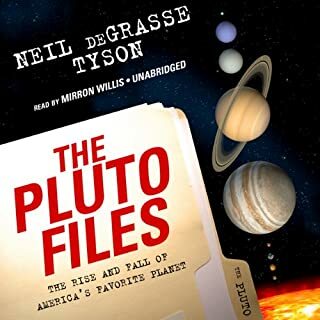 Now, I have to check and see if I can find any other books by deGrasse Tyson. He is a wonderful lecturer! He is worth pursuing further. 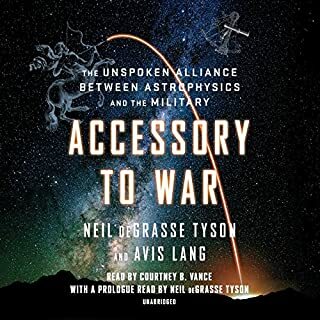 Neil deGrasse Tyson is one of best known physicists working today because of his ability to explain mind-blowingly complex science to civilians. In this short lecture series, he attempts to apply his unique ability to explain things to things he himself calls inexplicable -- atomic and sub-atomic particles, black holes, dark matter and dark energy, the multiverse, genesis, the origin of the universe, et. al. And he largely succeeds. 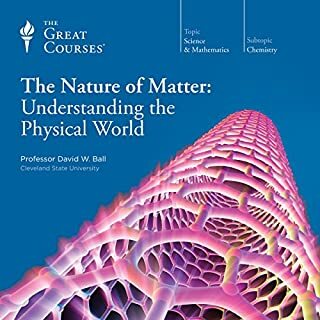 In such a short course, he does not have the luxury of giving us background on every building block of science, so it certainly helps to come into this already knowing something about the periodic table, for example, or the general theory of relativity -- not at the Ph.D. level, just at the high school level. Even so, there is something here for everyone who has ever been curious about our origins and how we've come to know what we do know about it and how we are attempting to expand our knowledge into areas that remain mysterious and seem unsolvable. 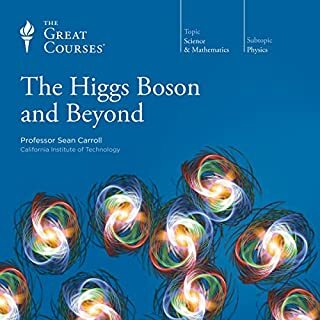 I'm English as second language speaker; I had such a good time to listen to this book in a slow rate of speach ; it is so clear and understandable.